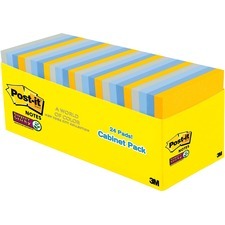 Post-it Super Sticky Notes feature a unique adhesive so your notes will stick securely to more surfaces. 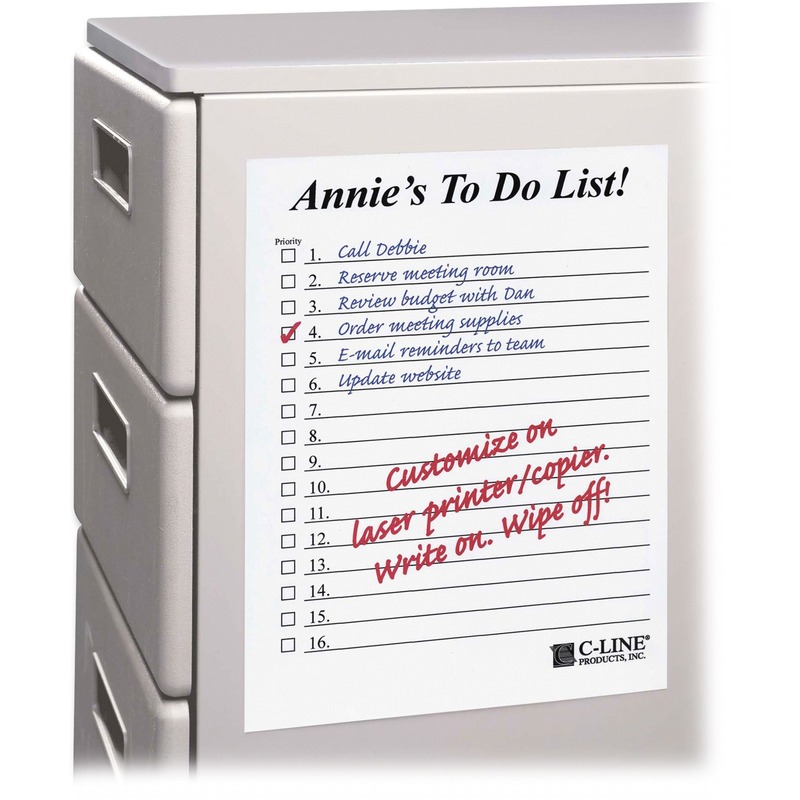 Now you can stick your notes where they'll really get noticed - like monitors, doors and walls. 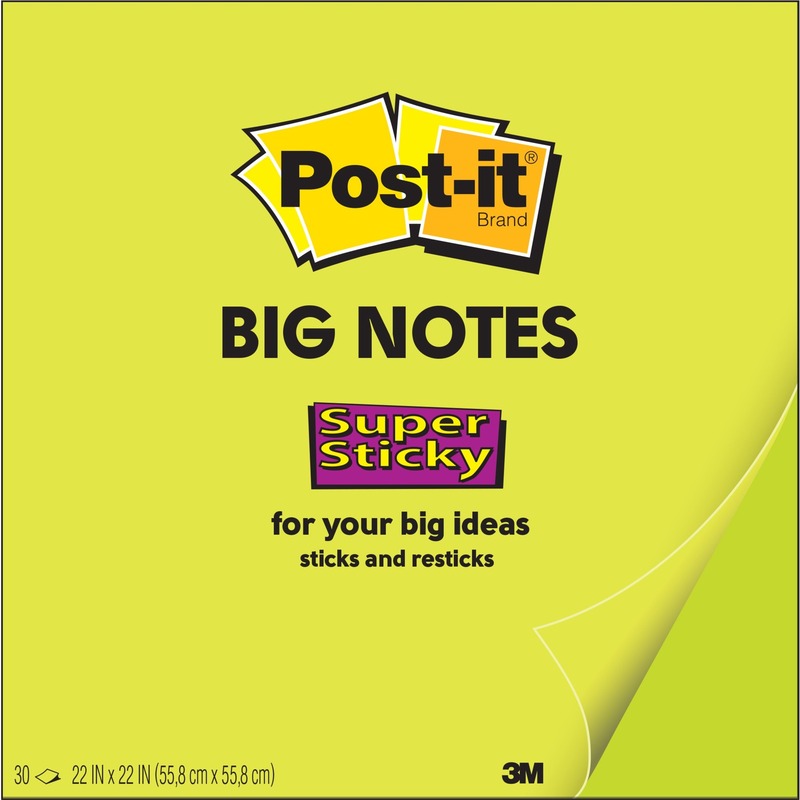 Super Sticky Notes hold longer and stronger than original notes yet remove cleanly. The New York collection includes colors inspired by the skyline, stone and steel. 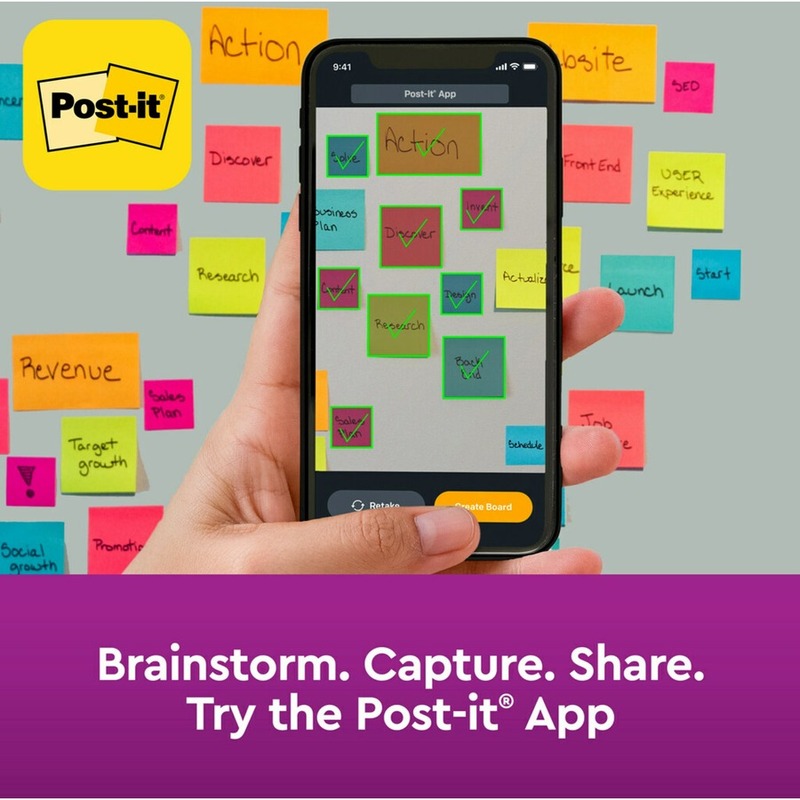 Super Sticky Post-it Notes are recyclable, and the paper in Post-it Notes is sourced from certified, renewable and responsibly managed forests.